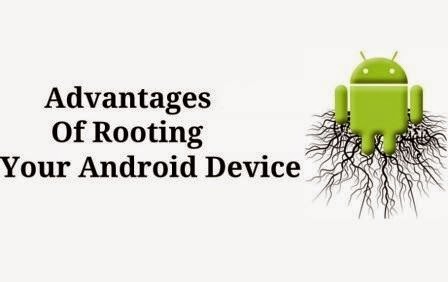 Rooting is the key word which comes in every mouth who is having smart phones.if you want to know what is rooting and its need then you reached the correct place. I am Suggesting that you must and should see the this post before rooting Your Android Smartphone. Are You a Android Smartphone User? If yes,then you might have heard the word “Root” many times. 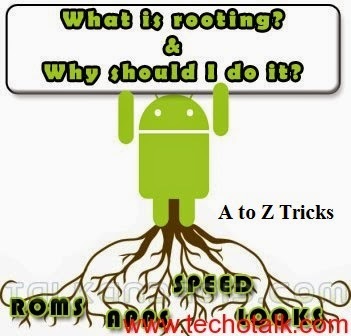 If No,then read this post to get some information regarding Rooting. To gain The access of Superuser in your Android device. Super User is Nothing but a special type of user account in OS for system administration. 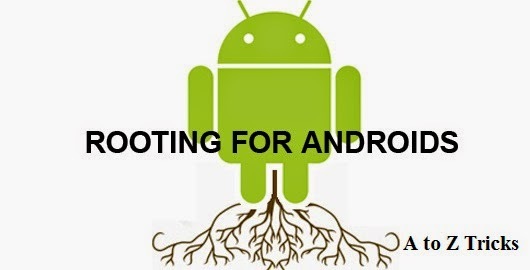 So many minds who are having smartphones with Android OS are wandering through the rooting and why rooting and what is the need of rooting. To gain The power of admin so that we can install apps which will ask for root process. Gain the power of superuser. Customise the device according to the user wish. Directly install apps on SD cards. 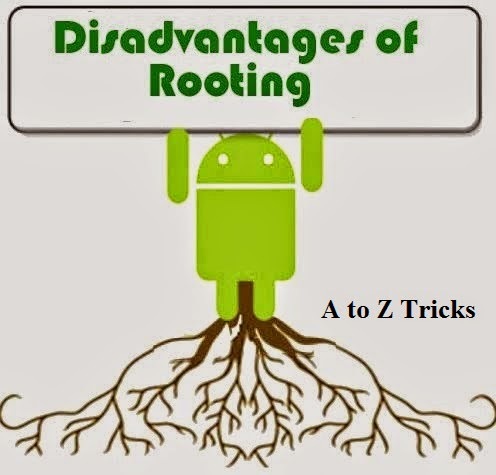 Suggestion-After completion of warranty try to root it because if you root when you are having warranty,you may not give complaint to Device manufactures for existence of any error that was generated in your android phone. Danger of Viruses exists after rooting. So these are the precautions You must and should take before rooting any Smartphone.. Comment Here I am always welcome to know much more things whatever you know.